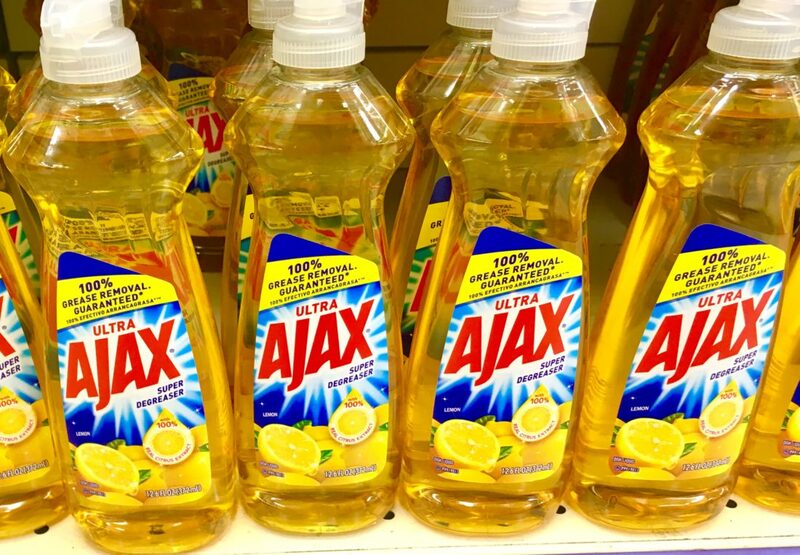 STOCK UP on Ajax Dish Liquid for just $0.38 at Tops Markets! WOW! We have a COUPON available to Save $0.25 On any Ajax® Ultra Dish Liquid. = Pay just $0.38 after doubled coupon!